While many consumers are likely just getting used to their more secure, but far from perfect, chip-and-signature payment system and others are beginning to use a chip-and-PIN system, MasterCard is testing yet another secure transaction option: chip-and-fingerprint. 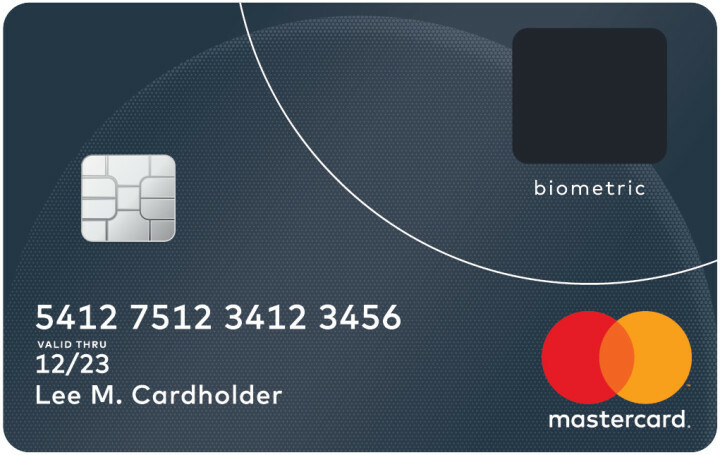 MasterCard announced Thursday that it is testing new sensor-enabled chip cards meant to provide an added layer of security to in-person transactions by building on the fingerprint scanning technology consumers are already using for mobile payments. To use the system, a cardholder must enroll their card with their financial institution where their fingerprint is converted into an encrypted digital template is stored on the card. When checking out at a retailer, a cardholder will enter their chip card into the reader as they normally would. Instead of entering a PIN or signing the reader to authorize the purchase, the person must place their thumb on the card’s sensor to prove their identity. The fingerprint is verified against the template and if the biometrics match, the cardholder is successfully authenticated and the transaction can then be approved with the card never leaving the consumer’s hand. If someone else tried to use the card and places their thumb on the biometric sensor, the transaction will be denied, with the payment terminal showing “Transaction Denied,” Engadget reports after viewing a demo of the system. For now, the fingerprint verifying credit cards are being tested in South Africa, but MasterCard has plans to introduce the system worldwide by the end of the year. MasterCard notes that the system wouldn’t come at an expense for retailers, as the cards can work with existing payment terminals. This isn’t the first time MasterCard has dabbled in new payment verification systems. Back in 2015, the company began testing new ID-verification solutions that used, among other things facial recognition and fingerprint scans to identify cardholders shopping on their mobile devices.